Campground Workers: Employees or Independent Contractors? 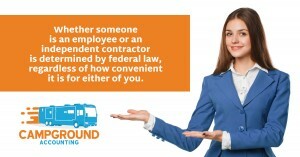 Do you pay any of your campground staff as independent contractors? This can quickly become a big problem if the IRS ever takes a look at it. The problem is that most campground workers do not meet the legal requirements of an independent contractor. Despite this fact, many within the campground industry continue to pay employees as independent contractors which creates a lot of risk and liabilities for their campgrounds. Whether someone is an employee or an independent contractor is determined by Federal law, regardless of how convenient it is for either of you. Likewise, having a worker sign a contract that states they are a contractor, and not an employee, does not make them a contractor. The distinction of employee or independent contractor has significant implications for both the employer and the employee. Campground owners like to treat workers as independent contractors because they avoid having to match the employees’ payroll tax, pay benefits, pay unemployment insurance, etc. This results in a significant savings for employers and simplifies the process of paying that worker. 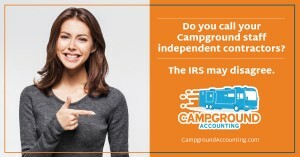 One of the steps we recommend to campground owners who use independent contractors and who therefore face a heightened risk of a costly IRS payroll tax or benefits audit, is a quick review of some of the key things the IRS tells its agents to look at in determining whether a worker is really an employee. 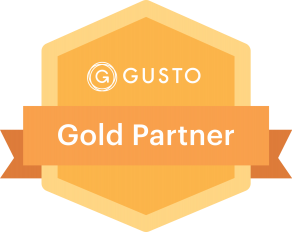 How do I classify may campground workers as employees or independent contractors? The primary inquiries fall into three categories. Who has financial control of the job? Who can exercise behavioral control over how the worker performs the specific task? And how do the parties themselves treat the relationship? When reviewing the checklist, keep in mind that the IRS will make its decision based on the whole picture, not just a single factor. • Can suffer a loss. • Whether the worker performs services for one or more businesses. Classifying an employee as an independent contractor with no reasonable basis for doing so makes employers liable for employment taxes. How will they know that I misclassified campground employees as independent contractors? What are the consequences for misclassifying campground workers? Reimbursement of wages that the business should have paid the worker (if the correct wage and overtime rules had been applied), and any penalty they incur as a result of failing to follow those laws. As you can quickly see, the penalties associated with misclassifying workers can add up to more than you paid that worker to begin with. To make matters worse, if you get caught misclassifying one employee, it will likely result in the IRS taking a deeper look at how you are classifying the rest of your workers. Plus, if the IRS believe you misclassified workers intentionally, they can also assess criminal and civil penalties of up to $1,000 per misclassified worker and one year in prison. If you think you are protected by your campground’s LLC or corporation, think again. 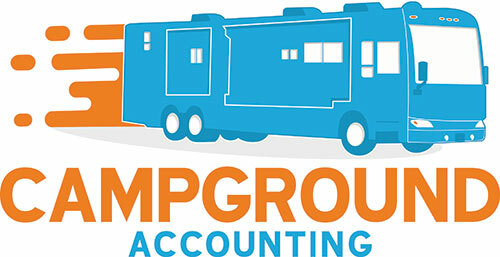 The person responsible for payroll withholding in your campground could be held personally liable for any uncollected tax. As with most regulations, the cost of noncompliance is much greater than the additional effort required to do things the right way to begin with. Protect yourself and the investment you have made in your campground by making sure you don’t take on unnecessary risks and liability. Work with a professional who has experience determining the legal requirements of how you should classify your workers.